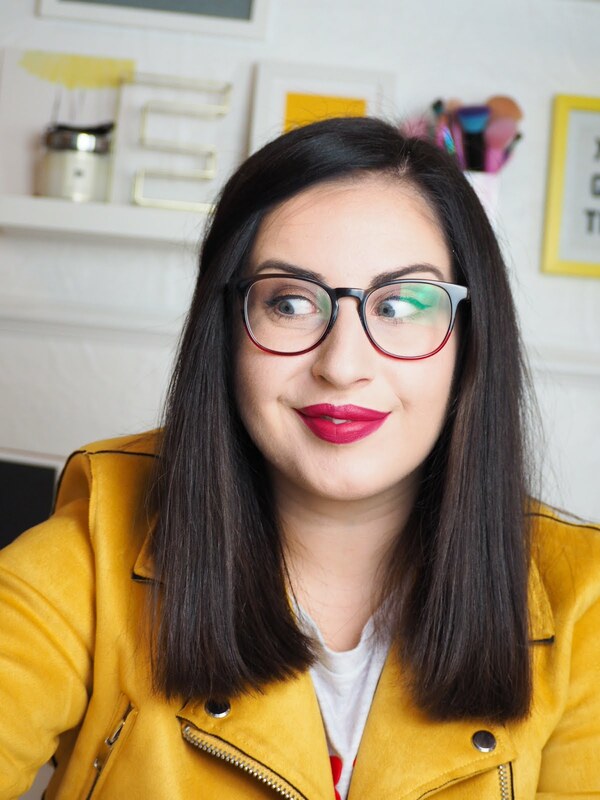 Would Life Be Easier If I Wasn't A Blogger? Laura is without a doubt one of the most talented, trustworthy MUA's that I internet-know. 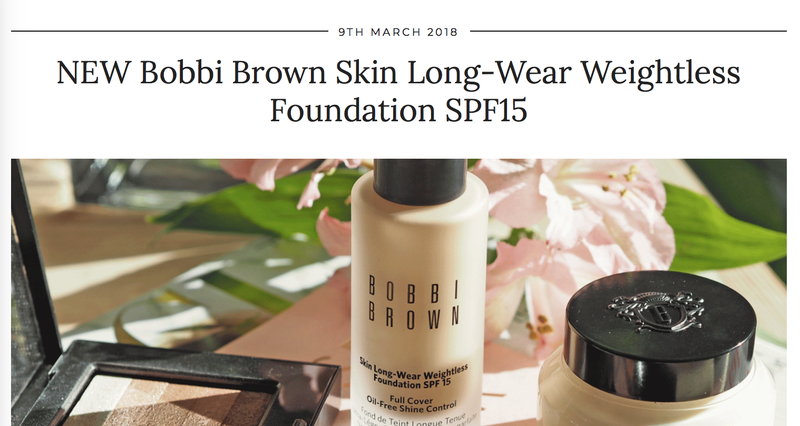 She is lovely, and this review of the new Bobbi Brown foundation had me wanting it ASAP. If you love thorough reviews with lots of pictures and longwear tests this is the blog for you. I love the results from this one, she had me convinced, so I will be picking up the foundation once I have ran out of my own. unless you missed the memo, I really like yellow, like really really love yellow. 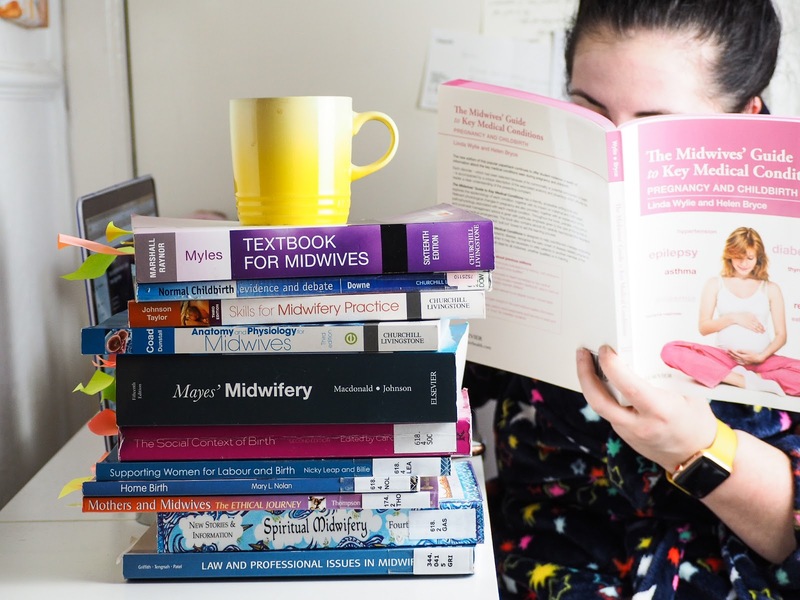 So when I seen these on Jemma's blog my heart skipped a few beats. I am gonna need these asap. Jemma is lovely, one of the sweetest people in the blogging world. Her love of colour makes me very happy, and her pictures are always beautiful. If you don't already follow her, you really should. 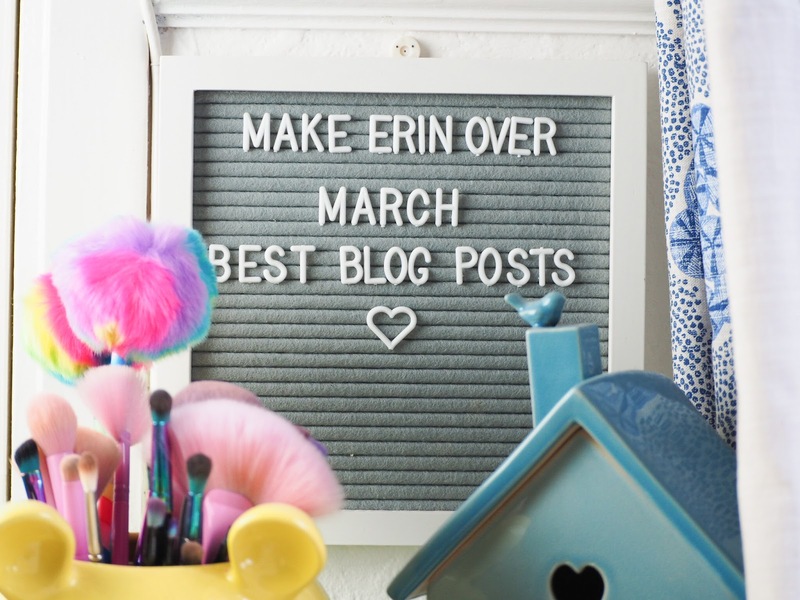 Have you checked out any of these blog posts yet? 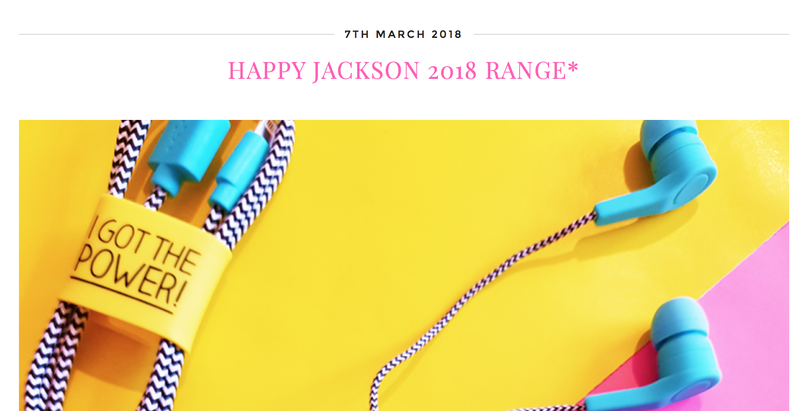 Which posts have you enjoyed this month? Let me know in the comments below.